Masterpiece Models manufactures and sells the highest quality resin assembly kits on the market today. Featuring kits for a variety of interests including WWII, Vietnam, Sci-fi, and aircraft bases. We have acquired the rights to a large selection of the Custom Dioramics line that are now available through us as resin assembly kits. Our kits are manufactured at our Vancouver, Washington, USA fabrication and casting shop. Click here to shop our kits. 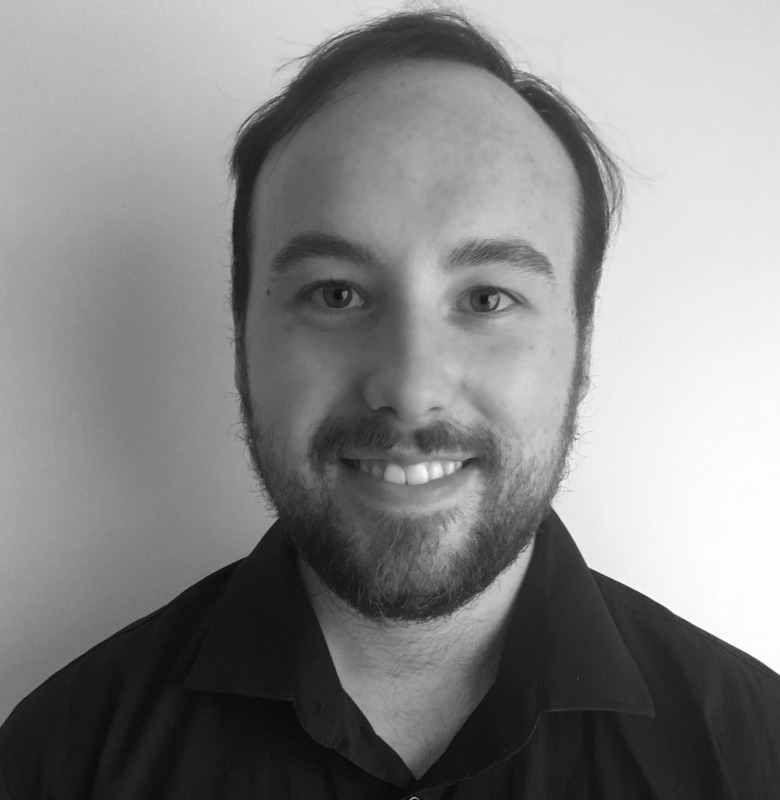 Charles Adams currently works as a professional model designer, engineer, and fabricator. He has helped restore classic science fiction filming miniatures and he has also created conceptual designs and special effects models for film and television productions, as well as museum and theme park displays. Scott Mark is a model maker based in New Zealand and has been building scale models to a professional standard for over a decade now. He has had the pleasure of not only working for his own local client base, but has also worked under noted professional Hollywood wizards in the field. As such, he has travelled the world to build models. 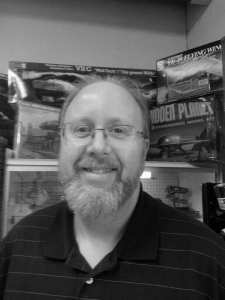 He specializes in science fiction scale kits, scratch builds and props.